Lonerism is ranked as the best album by Tame Impala. Members who like this album also like: In Rainbows by Radiohead, The Suburbs by Arcade Fire and Good Kid, M.A.A.D City by Kendrick Lamar. 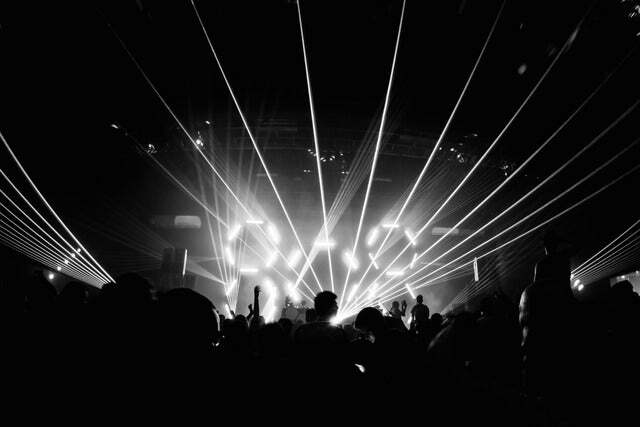 Related links: top tracks by Tame Impalatop tracks of the 2010s, top tracks of 2012. Showing latest 5 ratings for this album. | Show all 1,478 ratings for this album. Rare is the bands that can say they have changed the Rock. In a time when Rock became a secondary musical genre, Tame Impala has succeeded in renewing psychedelic rock and dream rock with an extremely impressive album. I was not the biggest fan of "Innerspeaker" but I must say that with "Lonerism", Tame Impala became my favorite rock band of the decade. If the sound of Tame Impala is still this explosive and colorful brothel, the great novelty of this second album is writing, which has gained considerable audacity but also in voluptuousness, sophistication, diversity. We will not talk about concept-album, because it's a dirty word in such rascals, but here is a dazzling gradient, a construction quite staggering, that take everything in their path. Mixing tribal percussions and spiral echoes, pop fragments and electronic moments, refraining refrains and voluptuous tablecloths, "Lonerism" actually seems to contain a thousand songs in the wacky and always cheerful way of their compatriots from The Avalanches. 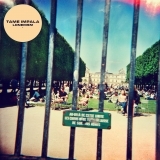 "Lonerism" is a monument, an absolute masterpiece, pure art. 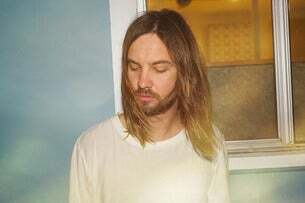 Best track: "Nothing That Has Happened So Far Has Been Anything We Could Control"
I often tell people that Tame Impala is the closest thing we have to a modern Pink Floyd. While that may be true, with this album especially, it doesn't really do justice to just how unique Tame Impala is as a band. They've got some clear influences from classic psychedelic and progressive bands (Beatles, Pink Floyd, Yes, etc.) but this is a band that is constantly evolving their sound. There is no other band out there today that sounds like Tame Impala. With Lonerism, Tame Impala created the perfect modern psychedelic album. It could have existed back in the 60s and 70s, its got that sound, but the subjects of the songs and the even the instrumentation fits so perfectly in the 2010s. This is an album I see people recognizing years from now as being a defining sound of this time period. Best album released since Arcade Fire's Funeral.